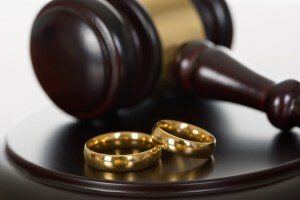 Whether you are seeking to file a divorce, have had a divorce filed against you, or are seeking to change your parental rights for the good of your children, the family law attorney at Gireud | Hobbs, PLLC is ready to help you by explaining your rights and the best way to accomplish your goals for your family. Divorce can be a very difficult subject to deal with, but as anyone who has grown up in a dysfunctional household can tell you, sometime it is the best option for your family and your children. As family law attorneys we will advise you on how you can maximize your ability to financially provide for your children, protect your rights to your children, and make sure that your assets and children are kept safe during this process. Both attorneys at Gireud | Hobbs, PLLC. are trial attorneys first and foremost. You can rest assured that we will fight for your rights and work for the best resolution possible for you. Whether we can negotiate an agreed order, or take the matter to trial, at Gireud | Hobbs, our family law attorney will fight for your rights.